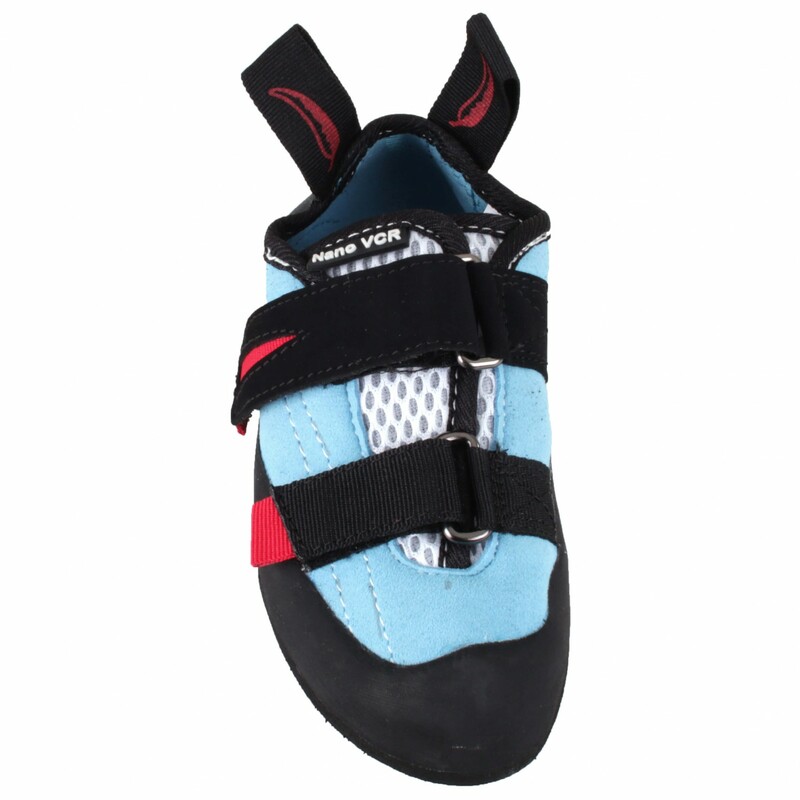 The right choice for the first vertical steps - the Kid's Durango Nano fom Red Chili! 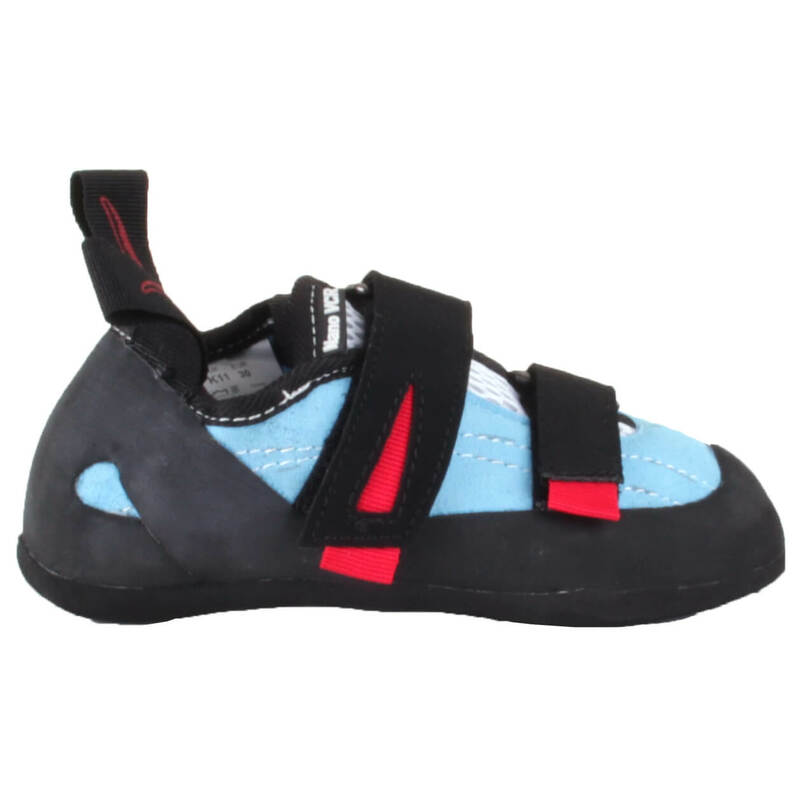 Its split tongue and fasteners do not only make it ideal for fast taking off and putting on of the shoe, but also extremely flexible, which means it should survive one or more growth spurts. 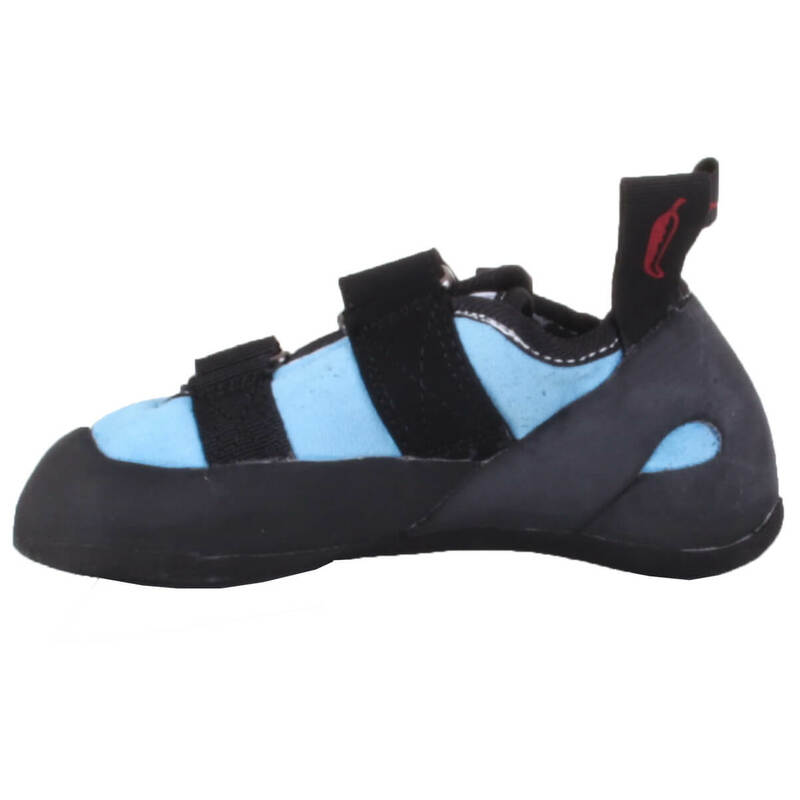 Thanks to the low profile and the neutral, natural shape of the foot-inspired fit, the shoe is extremely comfortable - perfect for long sessions. The outer material is made from dimensionally stable, robust synthetic leather. 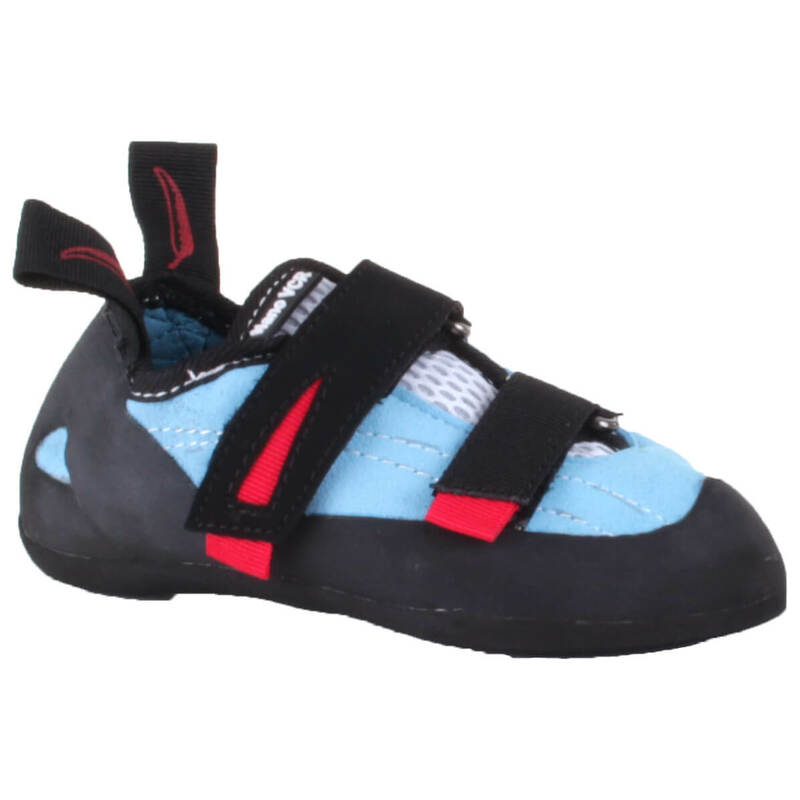 A mesh tongue allows air to reach the foot as well as provide wearing comfort. 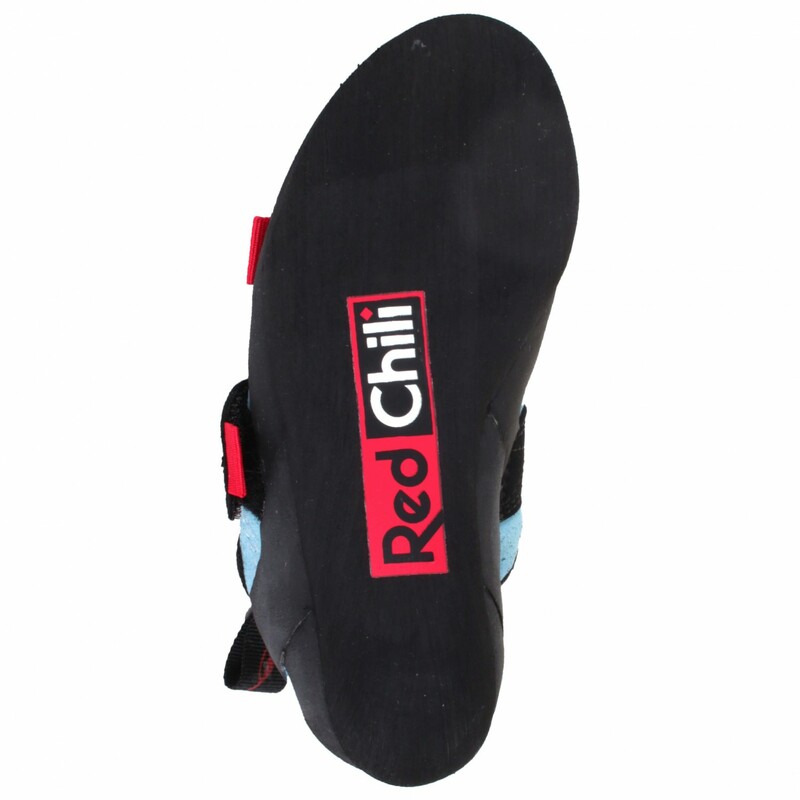 A real all-round classic just like its big brother - the Durango Kid's Nano by Red Chili!